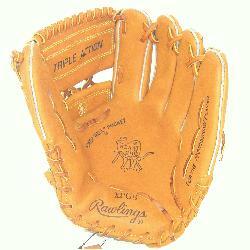 Rawlings Heart of Hide XPG6 remake of the classic Mickey Mantle baseball glove. 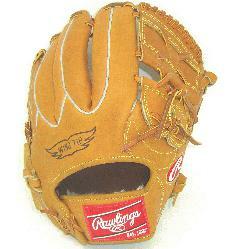 Made with code 55 Horween stiff leather, this glove will be long lasting like the yesterdays gloves. Not pre conditioned and oiled at the factory, you can break in how you would like. Wing Tip back makes for large hand opening and generally best fits an adult player without small hands. This unique glove is a great addition to your glove collection or serious player looking for a unique baseball glove.